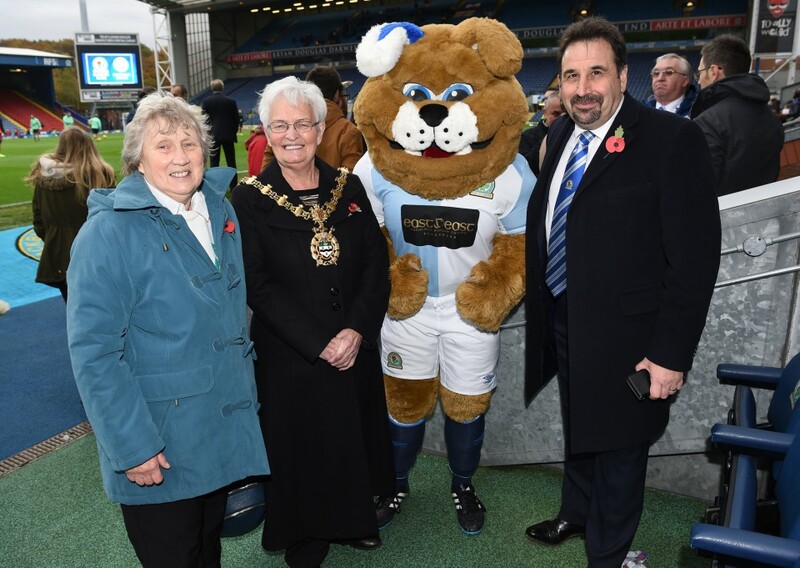 Looked After Children from Blackburn and Darwen were treated to a winning display from Blackburn Rovers at Saturday’s match at Ewood Park. 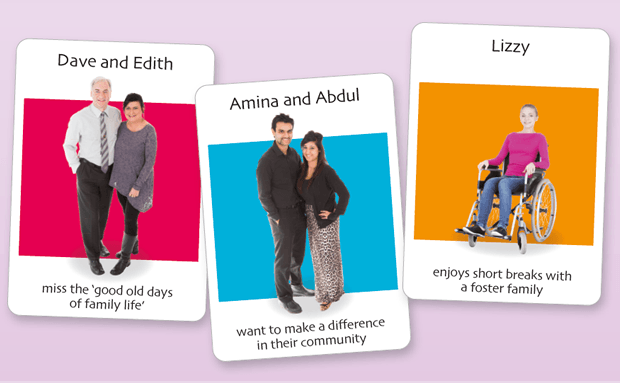 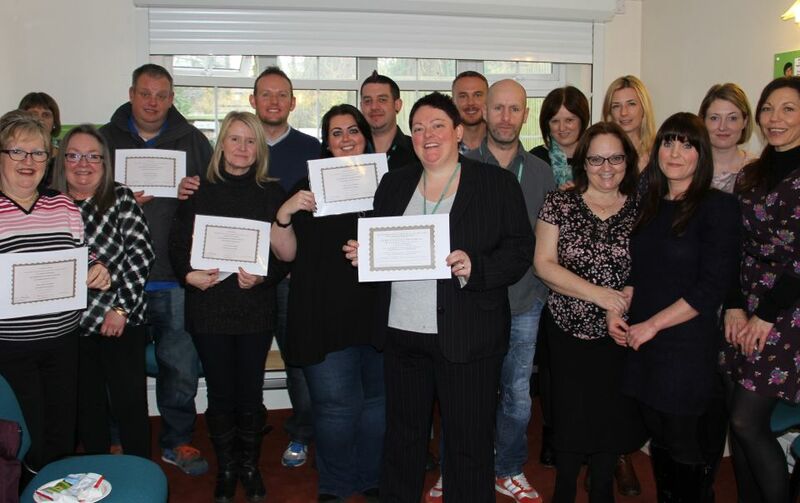 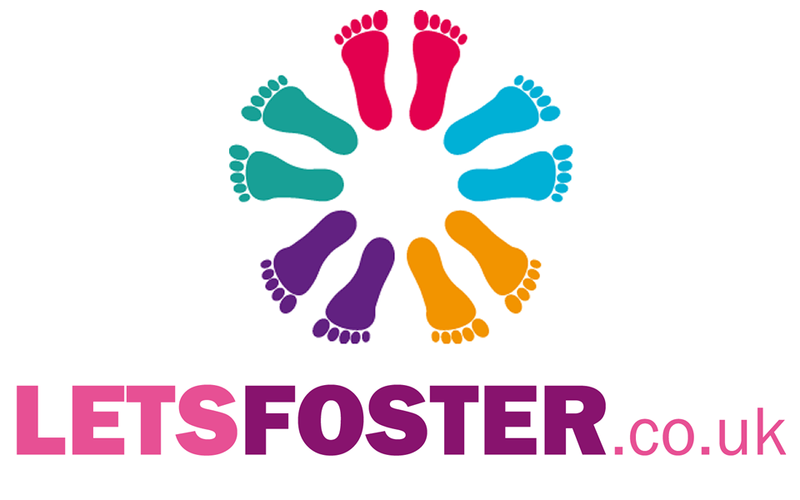 An information evening is being held for people interested in becoming a foster carer. 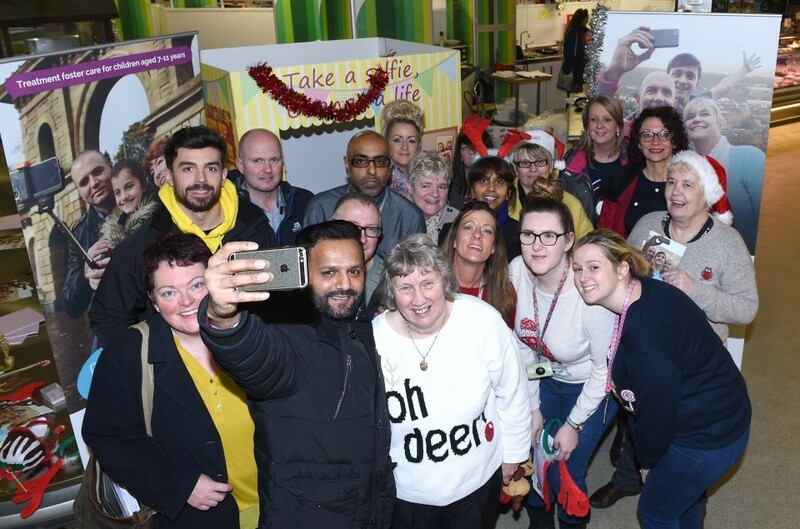 The information evening takes place on Thursday, September 14th, from 5.30pm, at Livesey Children and All Age Centre, Andrew Close, Blackburn, BB2 4NU. 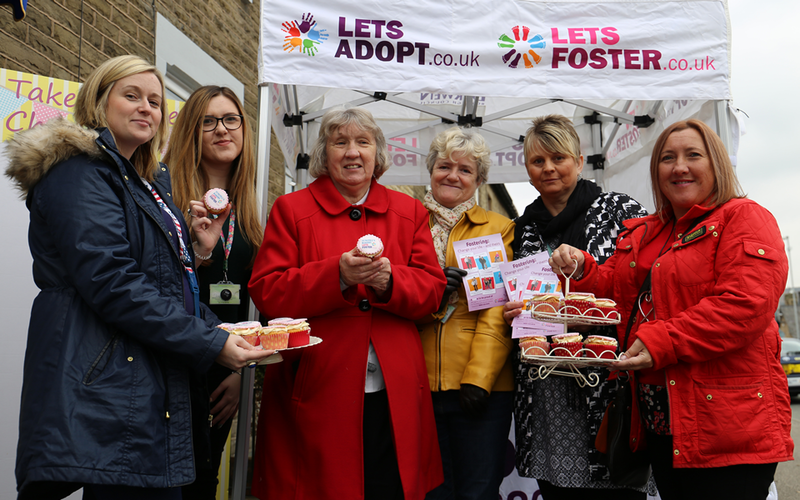 A special event was held at Tunstill’s Bakery in Darwen to let people know all about the benefits of fostering. 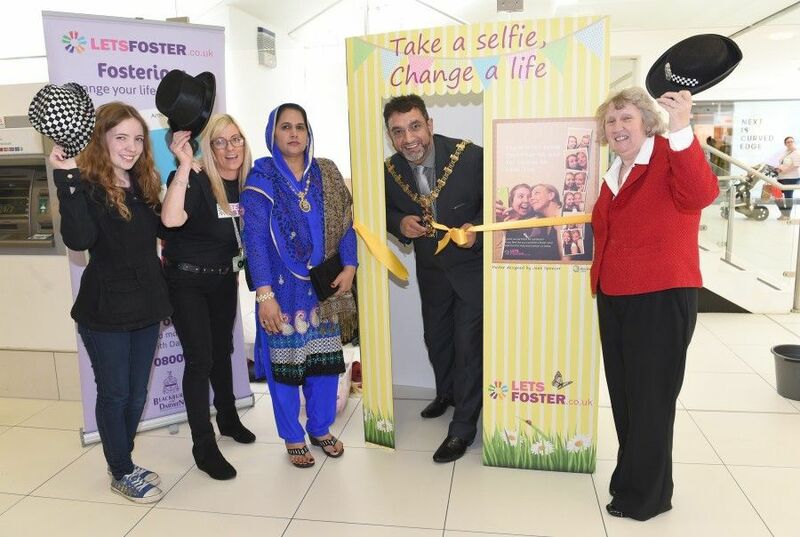 Hundreds of people stopped by for a selfie in a special photo booth to raise awareness and learn more about fostering in the borough. 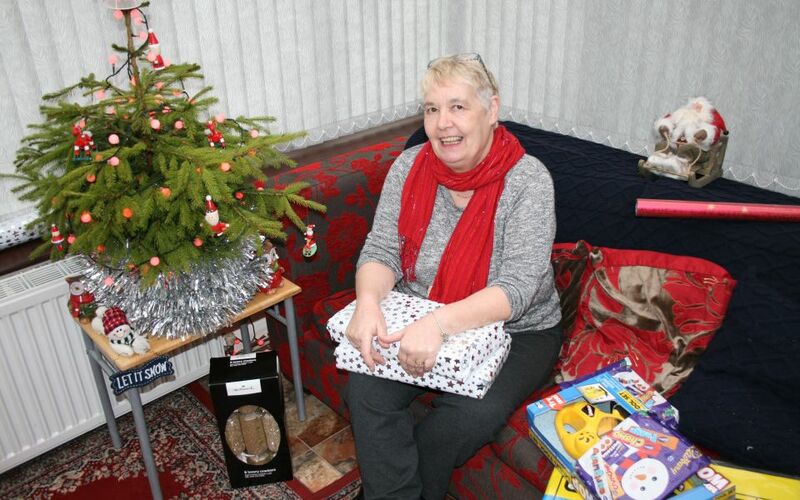 A winning painting by a Blackburn boy is taking pride of place in new calendar. 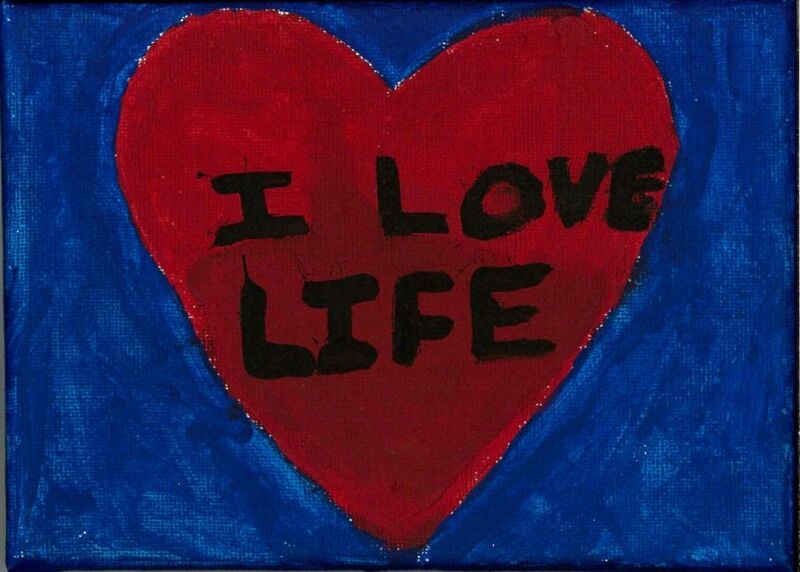 The picture is called “I Love Life” and was painted by a local 10 year-old-boy, and has been chosen for a new charity calendar as part of a national competition. 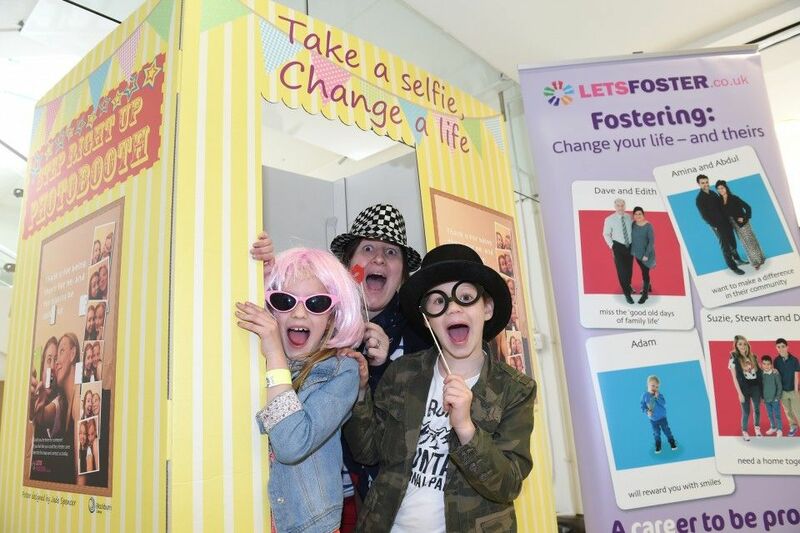 Shoppers are being urged to get in the picture to help raise awareness of fostering in Blackburn with Darwen for national Foster Care Fortnight (June 1-14).